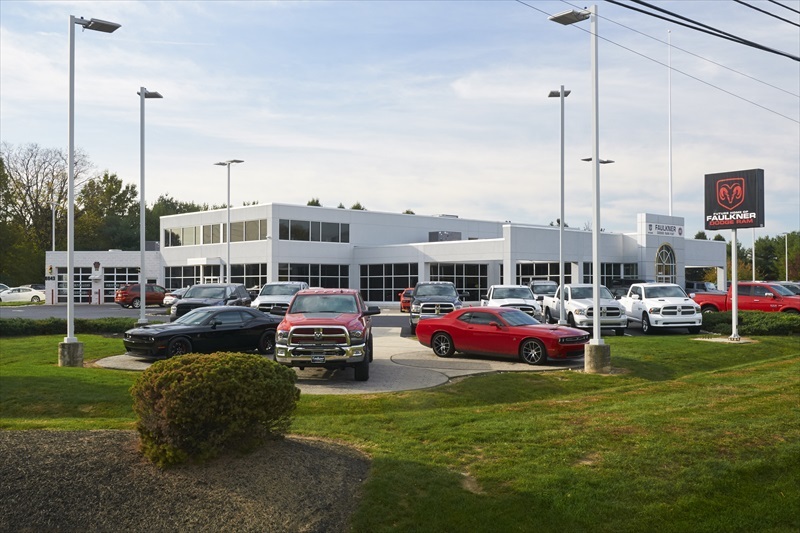 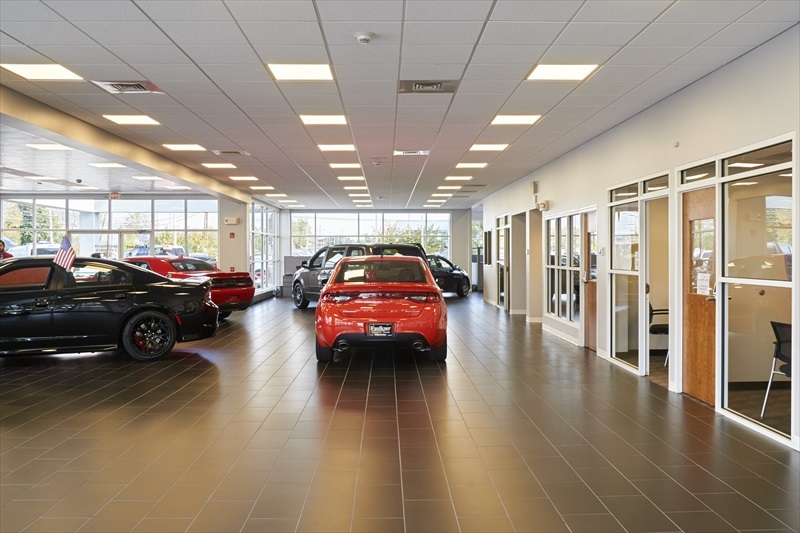 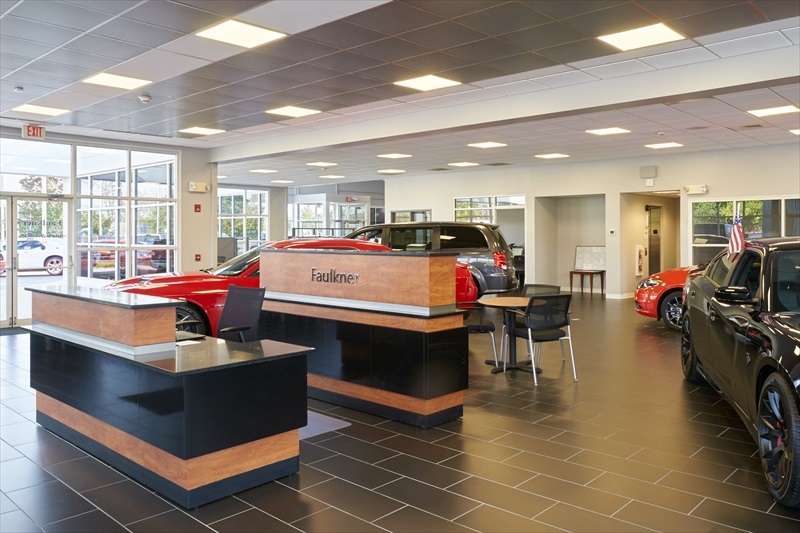 The conversion of an existing Cadillac sales facility to the new Dodge Ram showroom and support facility concluded the initial 69,000 sf, three-building development of Faulkner’s retail business plan for the busy Carlisle Pike in suburban Harrisburg. 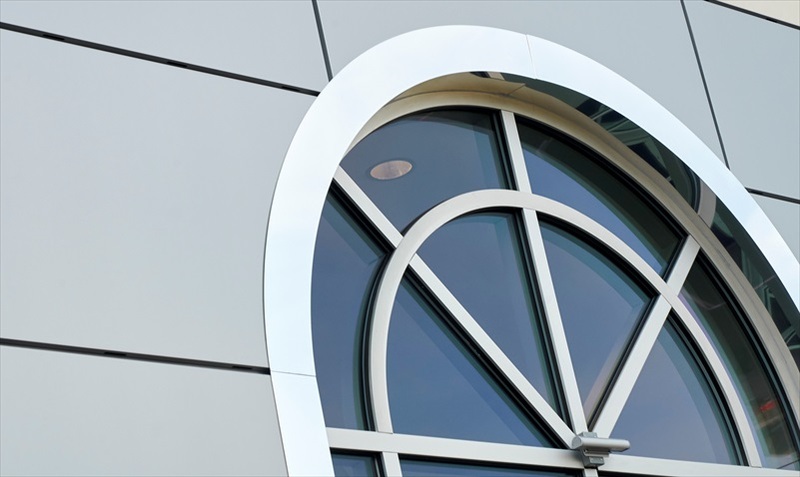 Planning and construction work by Professional Design & Construction, Inc. included construction of a new entry façade for enhanced signage, Dodge’s New Millennium entry element, major HVAC upgrades throughout the building and interior finish improvements. 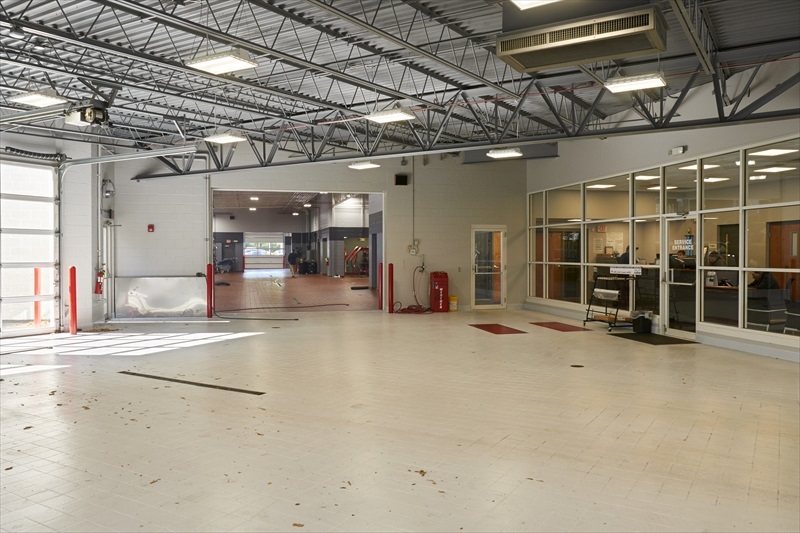 Construction work within the 29,800 sf Dodge building was completed by Professional Design & Construction, Inc. on an expedited four-month construction schedule.